Believe it or not we have found quite a few fun events for moms! In this Mom Events Calendar you will only find events that have been designed just for moms. So moms can have a little me time. 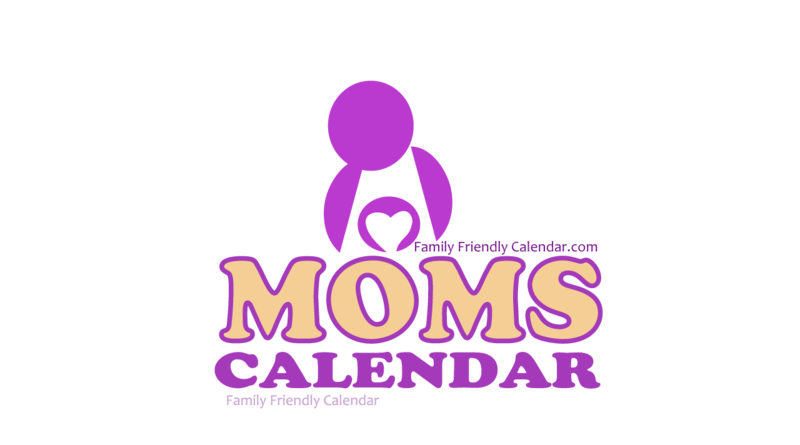 You can check out our Mom friendly event calendar for all the events near you! Some events even include childcare for free! Yes for free! (insert happy dance) Others have a nominal fee. Types of mom friendly events: moms night out, mom yoga, moms support groups, moms coffee time.